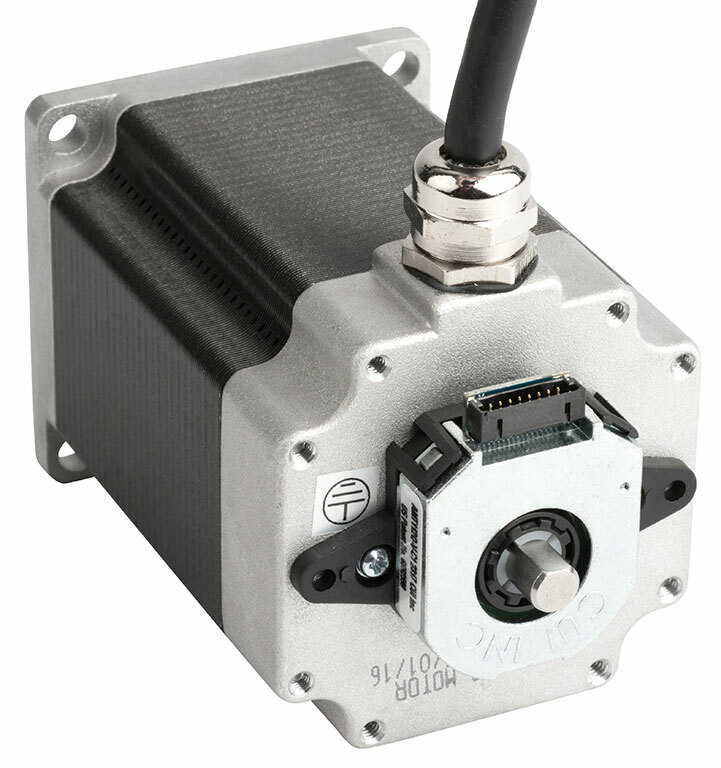 The HT23-601 two-phase stepper motor is designed for use with DC powered drives like the ST5 and STR4 stepper drives, and is suitable for a wide range of motion control applications. 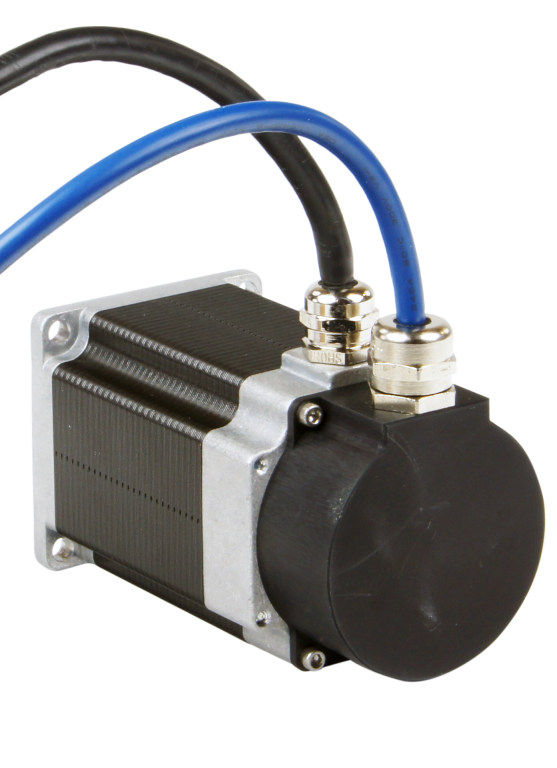 The motor comes with an integral 10 ft shielded cable and is terminated with 8 motor leads plus 1 ground lead. 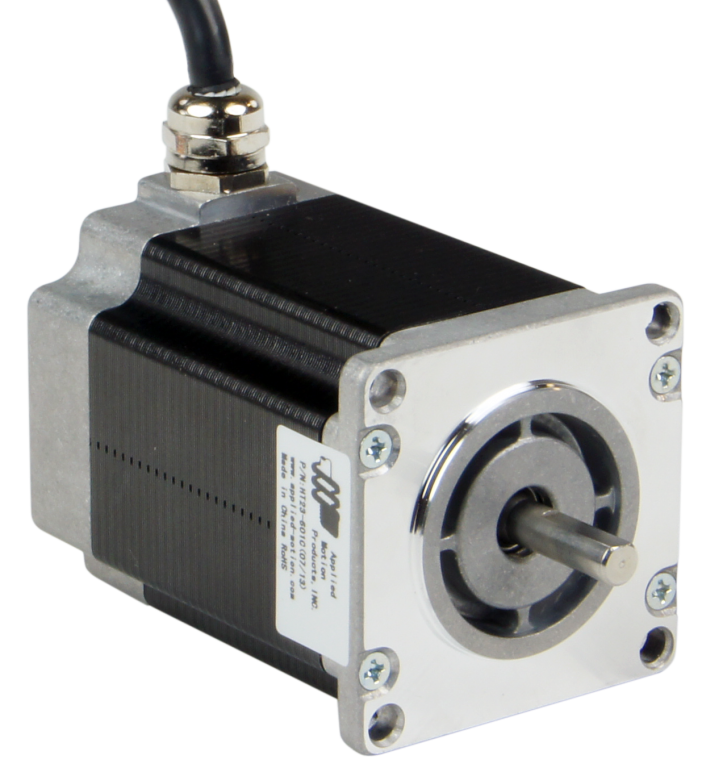 HT23-601C Base, single shaft motor. 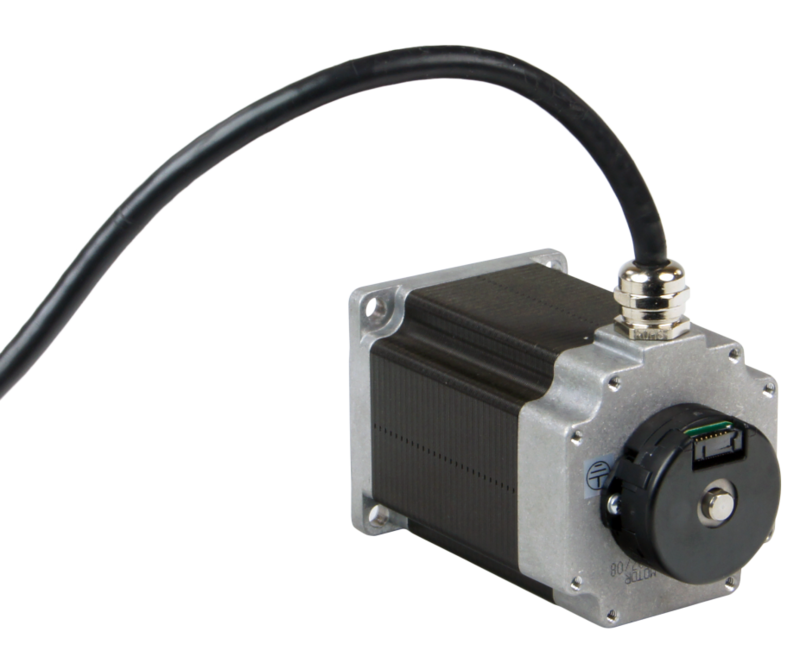 HT23-601DC-ZAC Motor with ZAA type optical encoder (see above) mounted to rear shaft and end bell of motor.